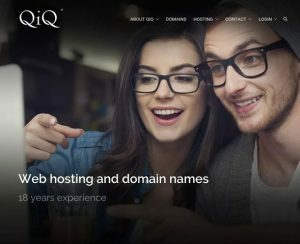 Since QiQ began in 1998 we have been helping individuals and businesses large and small come to life online. 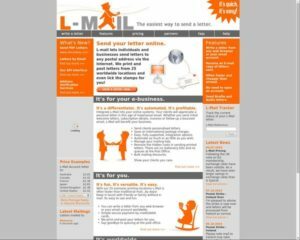 QiQ offer reliable web hosting and innovative hybrid mail solutions to aide businesses in delighting their customers. 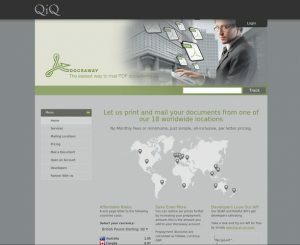 QiQ is a small technology business offering a personal and professional service to customers in over seventy countries. I encourage you to explore the links to the right and my team and I look forward to answering your questions.